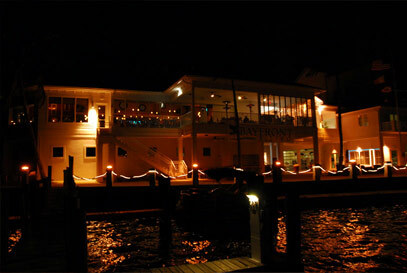 January 15th and 16th, we invited many friends, family and colleagues to be the first to taste everything that Bayfront Bistro has to offer as Fort Myers Beach’s premier waterfront restaurant location. 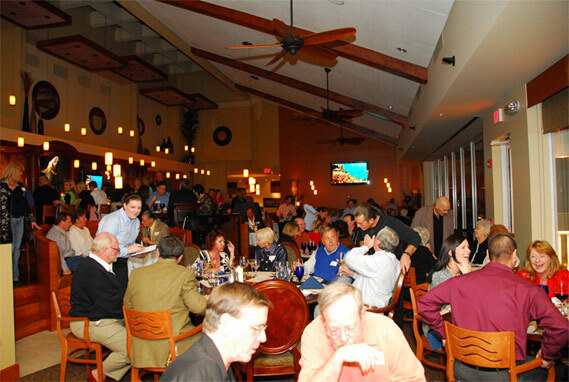 We enjoyed our first few nights with a packed house and the food and service has since received excellent reviews. We are delighted with how the opening few days have gone, and are excited for the future of the restaurant. We are currently open at 4pm each day (soon to be open from 11am) and happy hour lasts until 7pm. Open late into the evening so make sure that you stop by whether you would like to enjoy a terrific waterfront dining experience, or if you simply need to sit back and relax over a few glasses of wine from around the world. Also, when you visit the restaurant, we would love to hear about your experience. 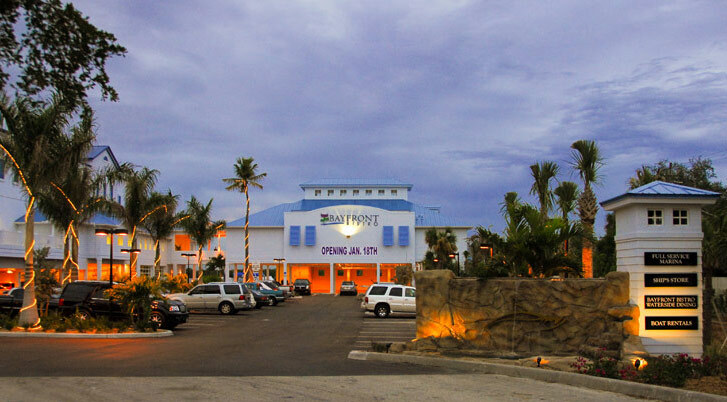 Please visit our contact page and let us know how everything was for you and if there are any improvements/modifications you would like to see at Bayfront Bistro. If you haven’t already been to the restaurant to enjoy our wonderfully innovative menu and uniquely beautiful surroundings, reserve your table now and prepare for a dining experience to remember.